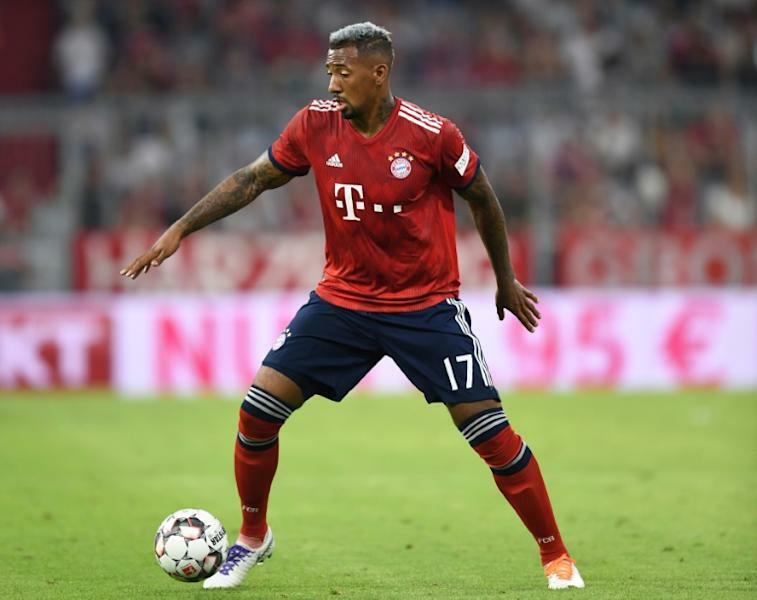 With the transfer window to close at 1600 GMT in Germany and France, Bayern's head coach confirmed Boateng, 29, will not join PSG, despite negotiations, but Spain left-back Bernat is set to sign for the French champions for 15 million euros ($17.5m). "Jerome is a world-class centre-back. It is all about him staying fit and free from injury, then I am convinced that he will be able to help not only FC Bayern, but also Germany's national team," said Kovac. "The same applies for Mats Hummels and Niklas Suele. "I do not know if there is a club in Europe that has three centre-backs like that. "It's important to be able to rotate. "Jerome is an absolute professional and will give his all for this club." Kovac revealed Bernat, David Alaba's under-study at Bayern, is set to be the last player the Munich club will sell in the current transfer window. "Juan is in Paris and will probably sign a contract there, apart from that there will be no more activity before 1800 (when the transfer window closes) - we have agreed on that," said Kovac. "We have 19 outfield players, one of whom is injured (Kingsley Coman) and we will certainly use Under-23 players if the need arises." 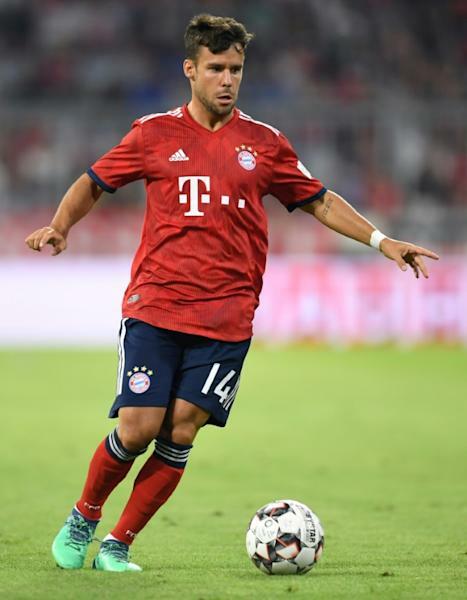 Should Bernat put pen to paper for PSG, he will be the third Bayern player to leave in recent weeks after Arturo Vidal joined Barcelona and Sebastian Rudy quit on Monday for Schalke. Bayern are at VfB Stuttgart on Saturday in the Bundesliga with a point after Munich crashed to a 4-1 home defeat the last time the club's met under Kovac's predecessor Jupp Heynckes. "No one likes that, especially not my lads," said Kovac after Bayern beat Hoffenheim 3-1 on the opening weekend of the season when Stuttgart lost 1-0 at Mainz. "They are highly motivated to erase that one."